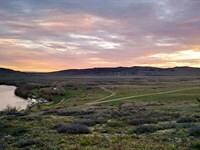 Conveniently located in one of the best elk areas in Wyoming and only 16 miles southwest of Wheatland, the 12,065± acre Tally Ho Ranch features live water, scenic western vistas and pine covered hills. 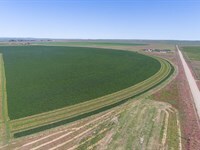 There are 5,050± deeded acres, 5,875± BLM lease acres, and 1,140± State lease acres and is owner-rated at a year-round carrying capacity of 550 cow/calf pairs with supplemental feeding is required during winter months. The focal point of this ranch is a 7,772± square foot timber frame home, built in 2015. The only thing more impressive than the interior of this home is the wildlife located outside. 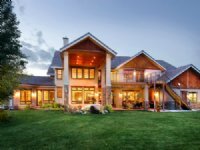 With ducks and geese nesting out the front door and whitetails grazing and bedding out the back, this ranch is sure to impress even the most discerning recreationalist. Hunting opportunities abound with trophy elk, whitetail deer, mule deer and antelope regularly being harvested off the ranch. The fishing along the 3+ miles of Sybille Creek is also very good. 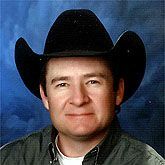 Other improvements on the ranch include a 2,768 square foot manager's home built in 2017, a recently remodeled hunting Yurt located in the heart of the Cooney Hills, two shops, and a Powder River cattle working facility with hydraulic squeeze chute and scales. 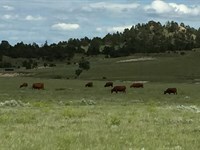 This ranch is located only two hours from the Front Range of Colorado, has easy year-round access and is located in one of the newly federally-created Opportunity Zones. 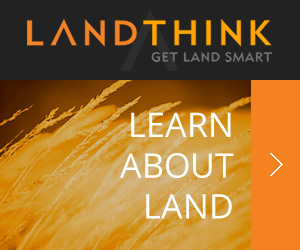 Ranch features, descriptions, details, directions, sales history, photos, maps, boundaries and files are deemed reliable and provided "as is" without guarantee, warranty, representation, expressed or implied by RANCHFLIP or its advertisers, and is subject to errors, omissions, sale or withdrawal. Contact the seller directly regarding this listing. 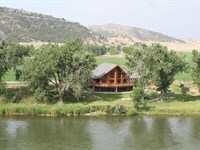 When calling broker, please say, "I found your listing Tally Ho Ranch on RANCHFLIP." 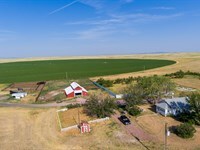 I'm interested in this listing on RANCHFLIP.com. Please contact me at your earliest convenience. Thanks! 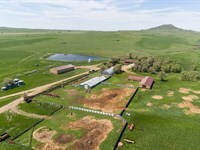 Click here to email the Broker and get more information or schedule a viewing of this ranch.